Contributing to an IRA? 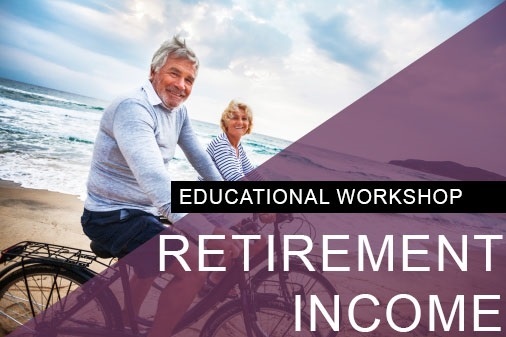 | Fichter Wealth Management, Inc.
Fichter Wealth Management, Inc invites you to our Retirement Income Educational Workshop. Securities offered through Securities America, Inc. Member FINRA/SIPC. Advisory services offered through Securities America Advisors. Fichter Wealth Management, Inc. is not affiliated with the Securities America companies.